« Limpets and Chitons and Crabs – And More (a lot more)! 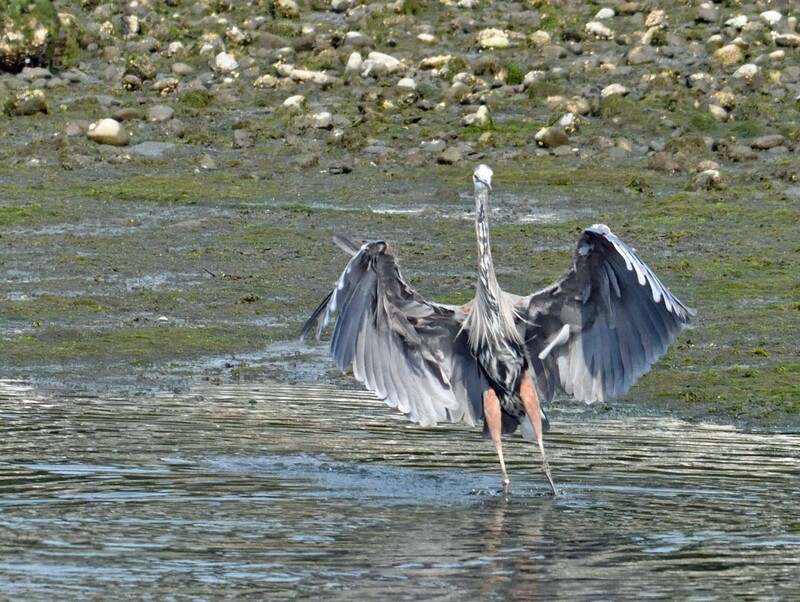 Heron upset with sea gulls. Pic of the day. This heron got a little upset with the sea gulls crowding the beach.